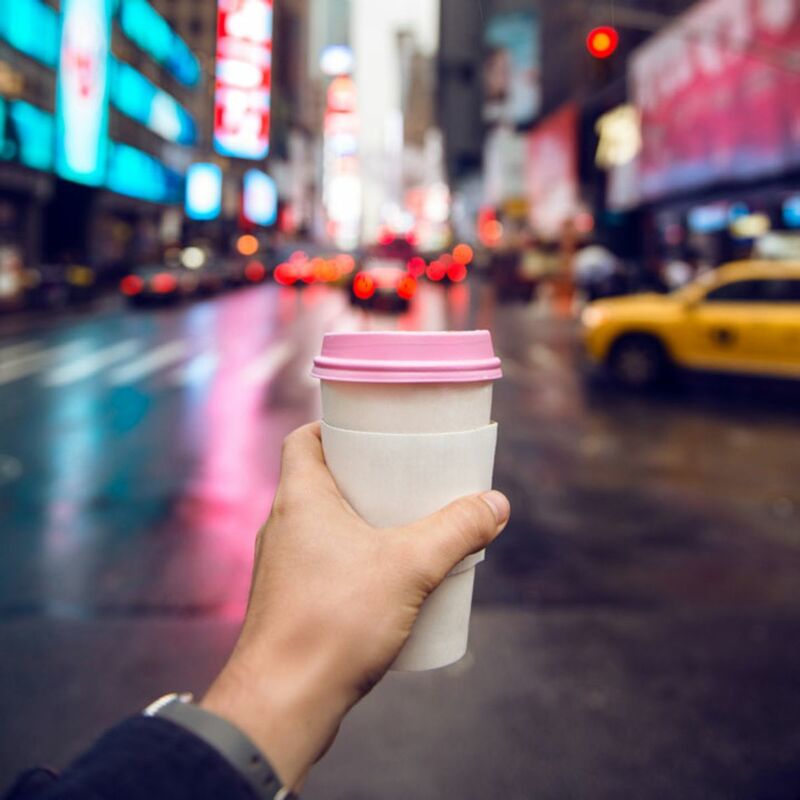 New Yorkers run on air and coffee. Why do you think we're known as the city that never sleeps? Next time you're in dire need of a caffeine fix, walk past the international chains and pay a visit to these local and independent coffee shops. You may know that the world of specialty coffee is a select environment that can be a tad unwelcoming. Well, Madman Espresso is dead set on changing that. Their two locations, Greenwich Village and Garment District, are known for their rustic-chic decor, friendly baristas and outstanding coffee from Seattle that pairs perfectly with their selection of cakes and pastries. Happy Bones is all about injecting the city's energy into their stylish coffee shop. Founded by a group of friends from New Zealand, stepping into their Manhattan coffee shop means that you'll taste expertly brewed coffee in a modern and cozy environment. They stock copies of major publications and adorn their walls with local artwork. Birch Coffee put extra care and attention into the coffee they select, the people they work with and the drinks they create. And it shows. Not only are they fully committed to fair trade and sustainability, but they manage to achieve it without sacrificing quality or flavor. Birch Coffee is also a community of lovers of coffee and delicious baked goods — just take a look at their videos about conversations with regular customers! Having a coffee at Culture Espresso is a special experience because they are invested in following the coffee process from the farm to your cup. Thy feature one coffee roaster at a time, so there’s always an opportunity to discover something new. After ordering your coffee, take a look at their baked goods selection. Their signature Chocolate Chip cookies and Oatmeal Cranberry cookies are wildly popular, but they also sell baked goods from local bakeries. Next time you’re strolling around SoHo, stop by Summers for some classic New York coffee accompanied by cold press juices and healthy food. This locale was founded by a group of surfers who wanted to open a coffee shop and serve California-inspired light food. If you want to learn the art of appreciating coffee, head to Stumptown Coffee Roasters. Their website alone is an encyclopedia about coffee production and brewing, so make sure to check it out, too. Apart from serving exceptional coffee, they are known for their Original Cold Brew bottles and their public coffee tastings held every Tuesday at 10am at the Training Lab. Follow The New Yorker Hotel blog for more NYC travel tips!